Sadly, insurance fraud does exist. No one wants to be a victim, but it happens. There are however, ways you can sharpen your instincts and avoid being taken advantage of. Here are some tips on strengthening your common sense in order to avoid scammers. It really does pay to comparison shop. Not only should you visit the websites of well-known insurance providers, you should also visit your state’s car insurance department website. Dig deep and find out as much information as possible before making a final decision. Be sure to check out websites for A.M. Best, Standard & Poor’s and J.D. Power and Associates when it comes to shopping around. These websites offer information about a company’s financial stability as well as ratings given by nationwide policyholders. Make sure your agent or broker is legit. Never, work with an unlicensed agent or broker. Make sure they have the proper credentials. Ask to see them. Don’t be shy about it. In all reality, it is your responsibility to do so. If the agent or broker seems hesitant about verifying their license, run fast in the other direction. If you don’t have the confidence to ask them in person, you can call the your state’s Insurance Department’s Licensing Bureau. Stay aware of premium rates. Your premiums are based on you as an individual (i.e. your personal claims and degree of risk). 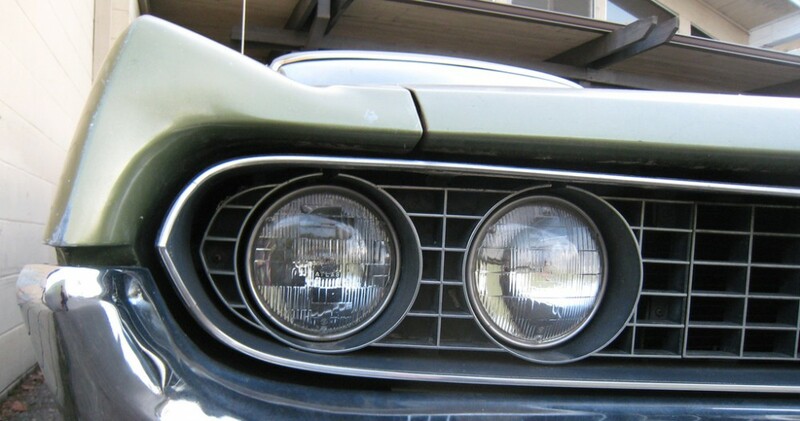 If you drive a clunker and are asked to pay rates that a driver of a newer car would pay, walk away. No reputable company will have you pay outrageous rates unless you have a history of being a high-risk driver. First of all, never pay for your insurance premium in cash. Always pay by check or money order. If you pay online, be sure to print out the confirmation. Proof of payment is absolutely necessary if you’re faced with insurance fraud. Get a copy of your policy. This should be an automatic step when dealing with a personal agent or insurance company. Your policy copy should outline your entire coverage, including your limitations. 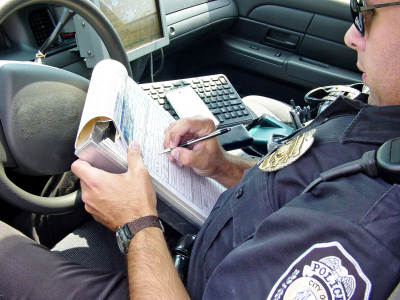 If you’ve been involved in an auto accident, always make sure that the police document the incident. In some cases however, a mild fender-bender can be taken care of by swapping insurance information with the other driver. With this said, if the other driver is hesitant about giving over their insurance information, consider it cause for alarm. They may have fraudulent coverage or, even worse, may not be covered at all. In cases like these, it is always best to have the authorities drive out to the accident scene.Now that you’re aware of the ways you can have a head’s up on auto insurance fraud, it’s time to look at the three main types of scams. If your claim seems to be more expensive than you think it should be, look it over. 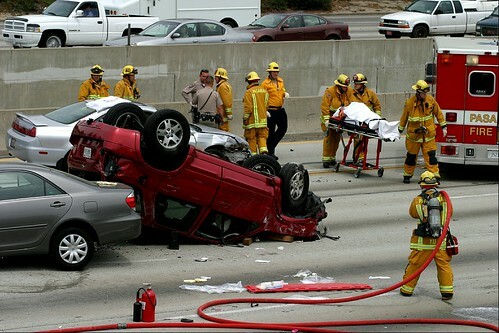 Make sure you have documentation from the accident and compare it with the claim. Unfortunately, some auto body shops raise the rates on accident victims and then pocket the extra money for other reasons. Yes, it’s true. There are actually people out there so desperate to make a buck that they’d stage an accident. How does it work? You’re driving down the road and all of a sudden the car in front of you (usually filled with passengers) comes to a sudden stop, causing a rear-end collision. Next thing you know, these so-called victims are filing for medical and damage claims. What’s even worse is that the doctors and lawyers they use are involved in the scam as well.If this happens to you, take extra precaution and document everything. Try hard to find eyewitnesses. If no one is around, call for police assistance. If something seems off, then follow your gut. These people steer injured parties to doctors and lawyers who are all part of their scam. With this “direction,” comes a referral fee. A what? Yes, a referral fee. Don’t do it. If you do, you can pretty much consider yourself a victim of fraud.While these aren’t the only types of scams out there, they are the most popular. If you find yourself a victim of auto insurance fraud or have questions about insurance fraud, contact your state’s Department of Consumer Services Bureau. Would Ron Paul repeal mandatory car insurance laws if he could? Here’s a question for you: If Ron Paul were elected president in 2008 (he ran for president as a Libertarian in 1988) would he work to eliminate mandatory car insurance laws? What was the last car accident you were in? Have you ever been in a car accident? What happened? Did your insurance pay for it or did theirs? When was the last time you reviewed your auto insurance policy? Have you been lazy and not checked to see if you could save money on your policy? Leave a comment and share your experiences.